Since our last newsletter in April, the American Solar Transformation Initiative has gained over ten new Solar Roadmap participants, including seven cities under the Redwood Coast Energy Authority in Northern California. 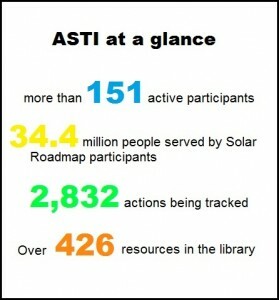 The ASTI team has been hard at work expanding our solar resource library, presenting webinars, and facilitating new collaborative procurement programs. Read on for more exciting program updates! 7/23 – Solar Power Hour: Implementing Best Practices webinar: “Supporting Aggregate Solar Procurement Programs for the Residential Sector”. 11am – 12pm PDT/2pm – 3pm EDT. Presented by the ASTI team. Registration details TBA. 8/5 – Solar Power Hour: Implementing Best Practices solar permitting webinar. Live webinar presented by the ASTI team. Event and registration details TBA. Nestled beneath the Sierra Nevadas and a stone’s throw away from some of the most fertile soil in the world, Visalia has long been known as the “Gateway to the Sequoias” and a historic agricultural center in the San Joaquin Valley. As the first jurisdiction in California to establish its own local EnergySage marketplace, the City can add another distinction to its list. Last month, I met with Betsy Garcia, a Natural Resources Conservation Analyst with the City, to discuss Visalia’s experience with the platform and how it fits into broader community-wide goals. 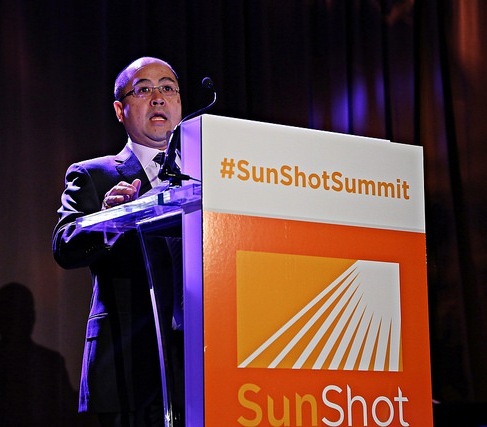 Last month in Anaheim, California, Optony’s American Solar Transformation Initiative team joined 800 leaders in the solar energy community at the bi-annual SunShot Grand Challenge Summit. Their objective: think big about tackling the challenges facing the solar industry, and find opportunities to scale up solar energy adoption. As the owners and operators of the electric grid, utilities control the playing field on which solar installations happen. Innovative utilities are taking advantage of solar to diversify their resource base, connect with customers, and create new business opportunities. 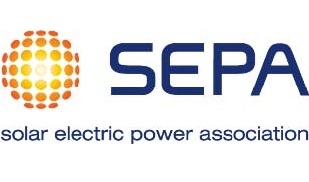 To help utilities navigate this new space, Optony has teamed up with the Solar Electric Power Association (SEPA) to provide free technical assistance directly to utility staff under the American Solar Transformation Initiative.